Grower Champagnes are hot right now. Not that they are taking over the world (there isn’t even enough to consider such a wonderful fiction), but they are making inroads in the savviest of wine shops and restaurants around the country and here in Minnesota. We will be devoting quite a bit of time to teaching you about Grower Champagnes, introducing you to our favorite producers, and sending you in the right directions to find these gems, many of which come to us from the legendary Terry Theise, the extraordinary German wine importer. Over the years Terry has discovered the diamonds of Champagne, the rarities often not experienced outside of the region, and decided to take on the challenge of selling totally unknown wines, made in tiny extremely tiny quantities, to a market dominated by multi-national corporations and big money. Why not? 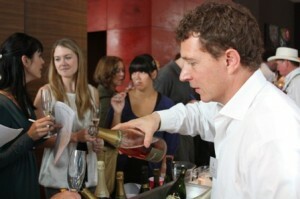 After decades of work, pushing the boulder uphill, Grower Champagnes account for 3% of the total sales in the category. But what a wonderful 3% it is! Here’s what we are talking about, and we will go into more detail in the weeks ahead: if you want to treat Champagne as one of the greatest wines of the world (which it unquestionably is), does it not make sense to know where it’s from and who is growing it? You demand this information from all other wines you drink, do you not? Even the Tuesday night inexpensive quaffer goes through at least a millisecond of scrutiny: vintage, country, region, grape, etc. So why do we turn a blind eye to the terroir and regional differences of style in Champagne only to grab the most common labels over and over? Here is the same question put a different way: as wine lovers shouldn’t we embrace and explore the diversity of a region and celebrate the little guy, instead of just rushing for the biggest name with the biggest ad budget? These are tough questions, and over the next few posts we will be examining them in detail. By the way, the photo is of Gaston Chiquet, a grape grower and winemaker who farms a whopping 23 hectares and makes under 20,000 cases of Champagne a year, pouring his wine for sommeliers in San Francisco. 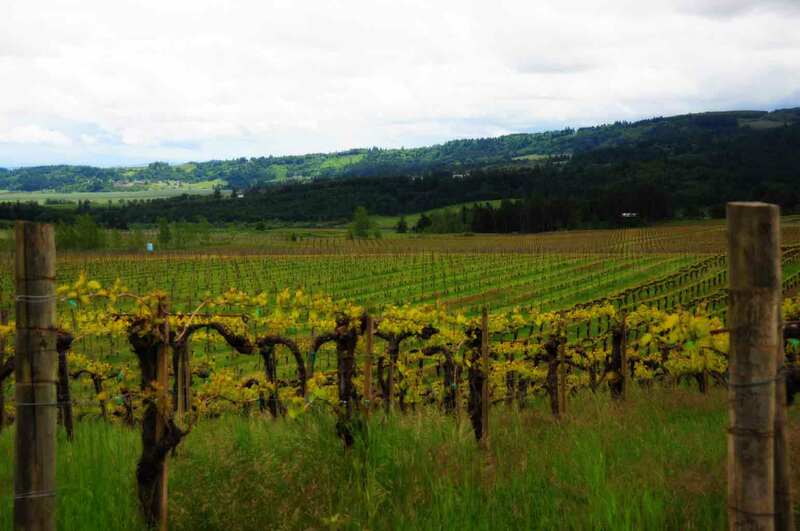 Check out the full article from the examiner.com on Terry Theise and his wine philosophies. You should drink grower Champagne if you’ve forgotten that Champagne is WINE. You should drink “farmer-fizz” if you’d rather buy Champagne from a farmer than a factory. You should drink it if you’d rather have a wine expressive of vineyard, and the grower’s own connection to vineyard, than a wine “formed” by a marketing swami who’s studied to the nth-degree what you can be persuaded to “consume.” Do you really want to be reduced to a mere “consumer” when you can drink Champagne like a whole human being? You should drink grower-Champagne if the individually distinctive flavors of terroir-driven wines matter more than the lowest-common denominator pap served up by the mega conglomerates in the “luxury goods” business. You should drink it because it’s honest REAL wine grown and made by a vintner—by a FAMILY just like yours—by a “him,” not by an “it.” You should drink it because it’s better to buy wine from a person than from a company. You should drink it because its price is honestly based on what it costs to produce, not manipulated to account for massive PR and ad budgets, or to hold on to market-share. I definitely look forward to seeing more grower Champagnes available in the Twin Cities.